Love Notes Postcard Project is back! 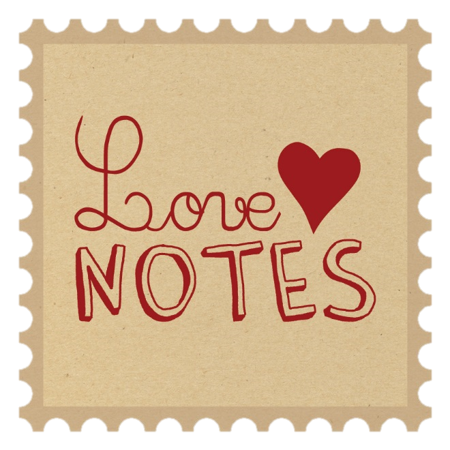 The Love Notes Postcard project is back for it's first installment for 2016 and I cannot wait to begin. We start on January 10th! Are you ready to say yes, click HERE to sign up. Not sure, read below for more information. Is your mailbox feeling lonely? Have you only been receiving bills and mailers? Do you long for a little handwritten bit of sunshine to surprise you? That's right, simple and fun! Click HERE to sign up.